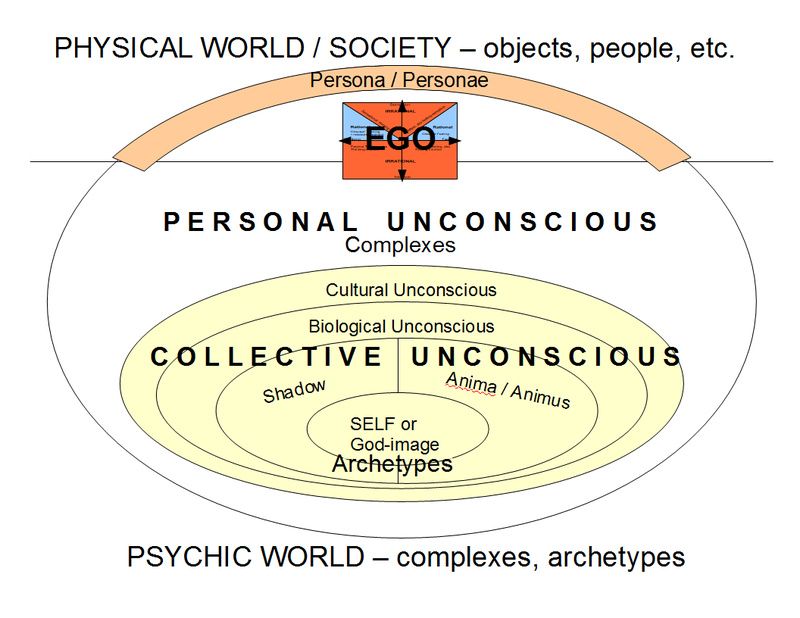 The image above is a map of your psyche, as understood in Jungian Psychology. The thin, beige arc at the top is your Persona, your public personality, the part of you that you show the outside world. The small red and blue box labeled EGO is the “private you” that you experience yourself to be on the inside, but seldom show other people. The horizontal line slicing through ego marks the division between your conscious awareness and everything about yourself that is unconscious, hidden not only from the outside world, but even from yourself. Note that almost all of who you are, in your fullness, is below the line. 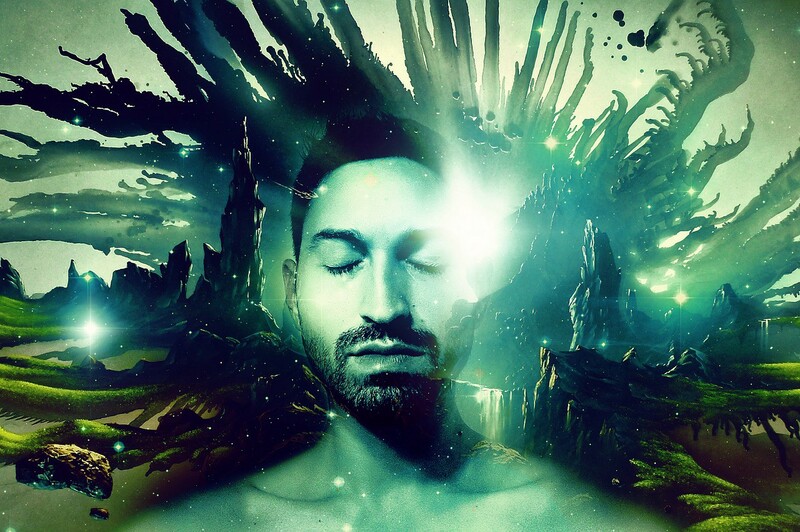 Your personal unconscious, cultural unconscious, biological unconscious, the collective unconscious, your shadow, anima or animus, and all the archetypes within your psyche live outside your conscious awareness. Using the proportions on this map, something like 80% of your total self is unknown to you. That 80% of who you really are, which you rarely (if ever) engage in waking life, sends you messages every night in your dreams. So the first important thing to know about dream interpretation is that every dream is a communique from your (larger) hidden self to your (smaller) conscious self. All dreams, even the scary or disturbing ones, have your best interest at heart. They’re messages from you to you. The dreaming mind speaks primarily in images. Every element in a dream — every sight, every sound, every sensation, every emotion — is part of the message. If in a dream you meet a stranger in a restaurant, the restaurant is every bit as significant to the dream’s meaning as is the stranger. The waiter or waitress, the shape and color of the table, the food you eat, what people at other tables are doing, what you see out the window, how those things make you feel, are all threads in the weave of the dream message. While some images in dreams reflect “big” universal archetypes common to all Humanity (the Father, the King, the Warrior, the Wise Old Man, the Hero, the Magician, the Mother, the Queen, the Maiden, the Wise Old Woman, the Heroine, the High Priestess, and many more), the majority of dreams are “small,” and speak to your ordinary waking life. 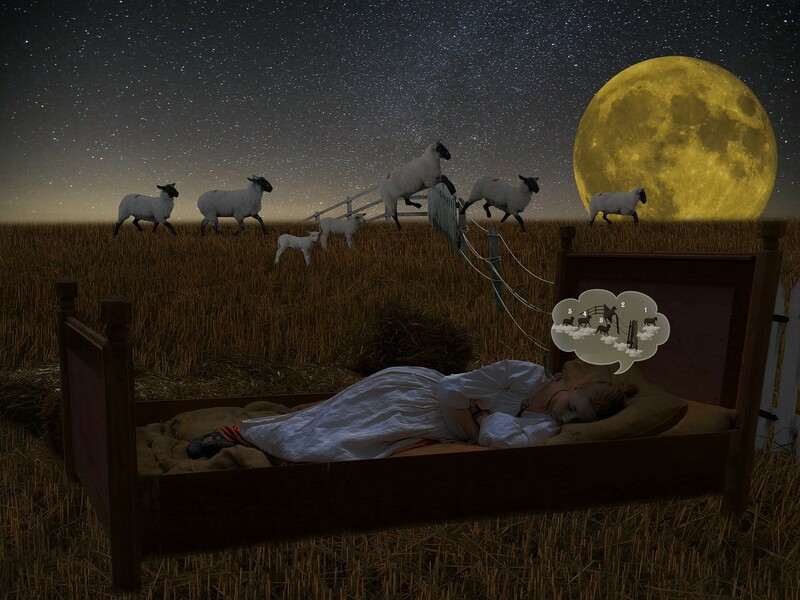 For this reason, the key to understanding most dreams is to focus, not on those “big” universal symbols, but rather on what the images in your dreams mean to you, personally. 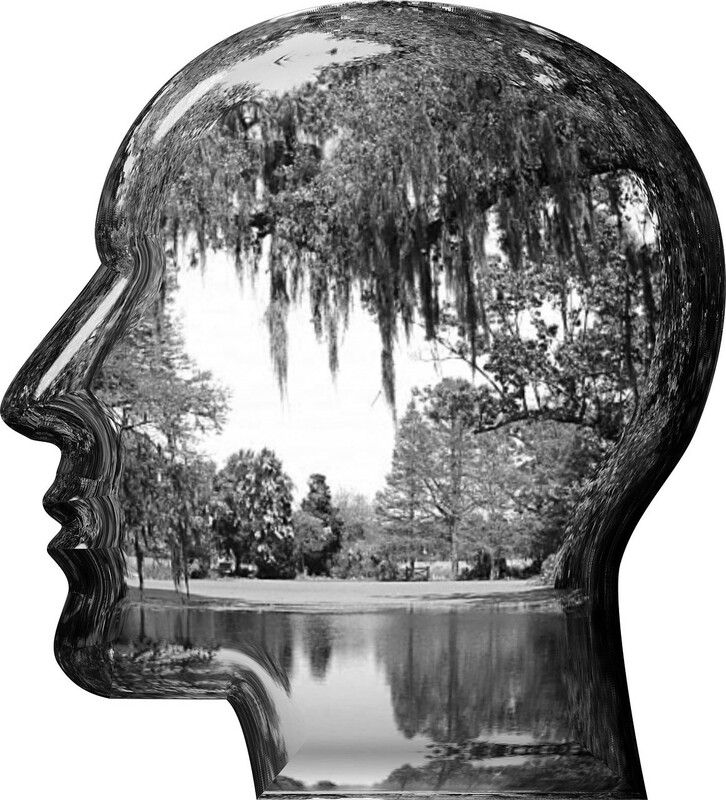 The “dreammaker” is you, your unconscious mind, which speaks in images. 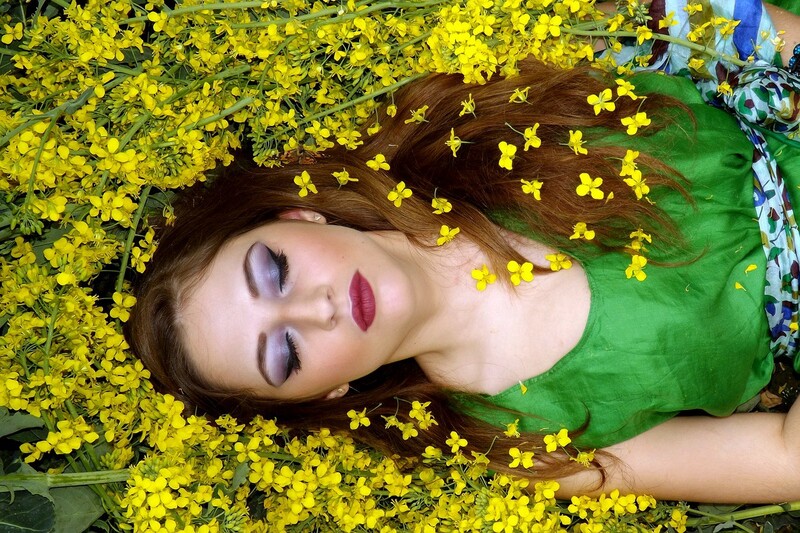 The intended recipient of the dream message is also you, your conscious mind, which uses words. Interpreting dreams, then, is mostly a matter of translation. What follows is a basic Jungian method for translating dream imagery, cribbed from Clarissa Pinkola Estes’ talk The Beginner’s Guide to Dream Interpretation. The examples used to illustrate the method are hers. Step 1. Record your dream, making it as precise and clear as possible. Step 2. Make a list of all the nouns in the dream. A noun is a person, a place, or a thing. Step 3. Explore your personal associations with each noun. Ask yourself what images, ideas, feelings, or thoughts come to mind when you consider each noun by itself. Step 4. Go back and read your dream aloud, only this time, when you get to the nouns, instead of saying the noun, say your associations. If your intuitive, heartfelt answer is “my mother,” or maybe your own role as a nurturing mother (or father), or the home you make for your family, or some loving relationship, or the art you create that touches you deeply, or a group of friends or relatives from childhood you haven’t seen in a while, or some physical place that nurtures you, perhaps your garden, or the library, or the town you grew up in, then the dream is telling you to pay more attention to that part of your life, to draw sustenance from it, to strengthen yourself by honoring and letting yourself be blessed by an important source of life energy. If your answer is “there is nothing like that in my life,” the dream is telling you there needs to be. That you are out of balance. Dreams often present an image of what’s missing from your life, of what you need to cultivate in order to be whole. 1. When recording your dream, in addition to what happened, also record the emotional tone (if any). Did the dream fill you with joy? Wonder? Terror? Rage? Sorrow? Longing? Comfort? Curiosity? In my experience, this is often the first and best clue to what area of your waking life the dream is addressing. What in your life feels this way? Where in your life, when awake, do you taste this same emotional flavor? 2. Pay attention to what’s going on in your conscious mind immediately after you wake up. Any thoughts, memories, or ideas that spontaneously appear following a dream are almost certainly related to the dream message. Record those, too. I often wake from dreams with a song “stuck in my head” as I go about my morning routine. When I Google the lyrics, they nearly always speak directly to the dream. 3. One dream can have multiple meanings, and they’re all true. In Clarissa Pinkola Estes’ dream above, the woman with flowers growing out of her body may symbolize Estes’ own mother, with the dream urging her to pay more attention to that relationship. The woman may also be an archetype of the Great Mother, the efflorescent Mother Earth from whom all things grow, urging Estes’ to connect more deeply with the Feminine in Nature, in other women, and in herself. 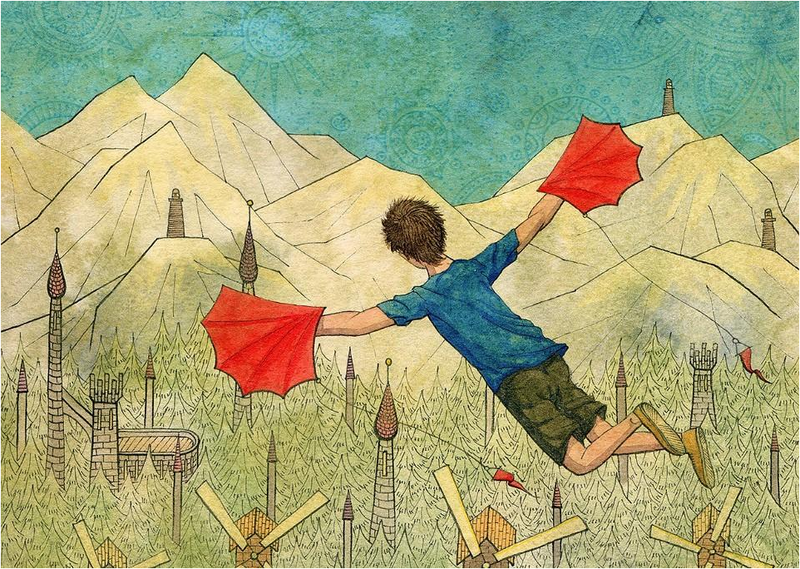 Dreams can, and often do, carry more than one layer of meaning like that, and they’re all significant for the dreamer. Never pressure yourself to settle for only one interpretation. 4. Dreams often use puns to convey this kind of multiple, layered meaning. For example, notice how Estes’ associations surrounding “woman’s body” include the term “yielding.” A farmer’s field, with which she associated “fields growing food,” produces a “yield.” When you discover puns in dreams, draw them out, play with them. Trace all the hidden connections. The more you work with your dreams, the easier interpretation gets. Yes, you have to learn the language of imagery in which your personal “dreammaker” speaks, and that takes effort. But over time, that language will sink in and become natural to you, the way someone studying French or Spanish eventually stops needing to look up every word or phrase. Eventually, they simply speak the language. And, with practice interpreting your dreams, so will you.